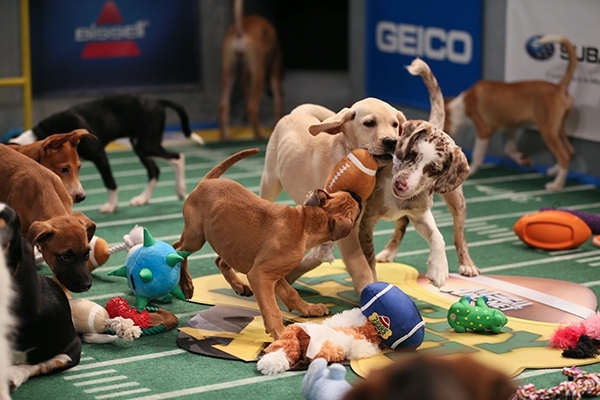 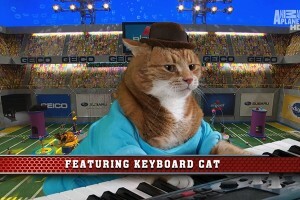 The Puppy Bowl… Are you serious? Rolling Stone reports on this growing phenomenon, “This Sunday, millions of Americans will gather around their televisions to watch their favorite athletes compete in a thrilling contest of physical will, fearless playmaking and instinctive grace. A bunch of other people will be watching the Super Bowl.